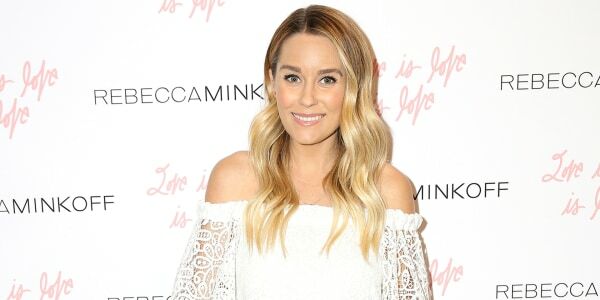 Lauren Conrad left "The Hills" behind her long ago, and that's where she intends to keep her tell-all reality TV adventures — in her past. And now that she's a mom, she hopes to keep reality television out of her child's future, too. Conrad and husband William Tell welcomed son Liam to the world last month, and in an interview with People magazine, she opened up about family life and about the genre in which she first gained fame. "I don’t think I’m doing any more reality television that includes my personal life," she said. Things have changed a lot for the 31-year-old since she made her debut on MTV's real-life drama "Laguna Beach" back in 2004. These days she's better known as a lifestyle guru, author and fashion designer — and now, as a protective new mother. Which is why when she considers Liam's opportunities, she doesn't want him to follow her footsteps to fame. "It’s not something I would encourage," she said. Here's a look back at LC's evolution from reality star, to fashion designer, to mom-to-be. At the same time, she must already realize how hard it might be to say no to him one day, because she followed up that sentiment by adding, "But I want to support him." For now, her little bundle of joy isn't giving her anything to fret about. "I feel so spoiled," she explained to People. "Liam is such a good baby. I’m sleeping three to four hours at a time. This morning I was up at 4 a.m. and I wasn’t even tired, so I cleaned the kitchen and did some cooking. William was like, ‘You’re crazy!’"